True and fair. objective. Bona fide. Sometimes, they just won't take your word for it. And sometimes, you won't just take their word for it. From limited reviews to full scope audits, our customized audit plan focuses on business areas significant to your financial statements and that are critical to your risk profile. By identifying business and control vulnerabilities and opportunities, we direct our audit efforts to areas of greatest risk. The result is an efficient and effective audit that would cater to your every need. In today's fast paced and challenging economic environment, it is extremely important to be as informed as possible before making a business decision. Our due diligence services, backed by a team of capable professionals, rapidly identify and understand potential deal breakers, value drivers and other areas of specific interest to our clients. Articulating a value on a business in today's market can be a highly complex process. It is therefore critical to have clarity on the worth of the business and its assets. Our valuation service, founded on a platform of industry, accounting, taxation, financial due diligence and technical excellence, provides invaluable insight and clarity to a business’s value. 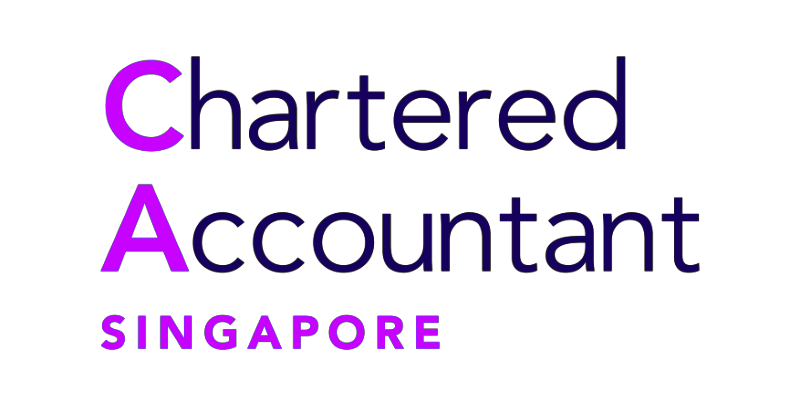 Small companies in Singapore are not required by the Companies Act to have their financial statements audited. b) Does not meet the quantitative criteria for the immediate past two consecutive FYs. However, if the company is part of a group of companies, it will only be exempted from audit if the entire group qualifies as a small group. To qualify as a small group, the group would need to satisfy at least two of the above criteria for small company on a "consolidated" basis for the immediate past two FYs. In other words, even if the company qualifies as a small company but is not part of a small group of companies, it's financial statements will still be required to be audited.